So Many Peolpe Have Trouble Coming Up With Those Sick Trappish Snare Rolls To Set Beats Off &.. 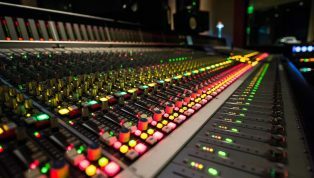 The TrapLord Snare Roll Collection Line Has Been Very Nice & All Customers Have Loved Them Fo..
Hi Hats Are One Of The Most Important Parts Of A Beat Specially NowaDays With The Simple Type Beats People Like.....Those Hats Have To Be GOING HAM! 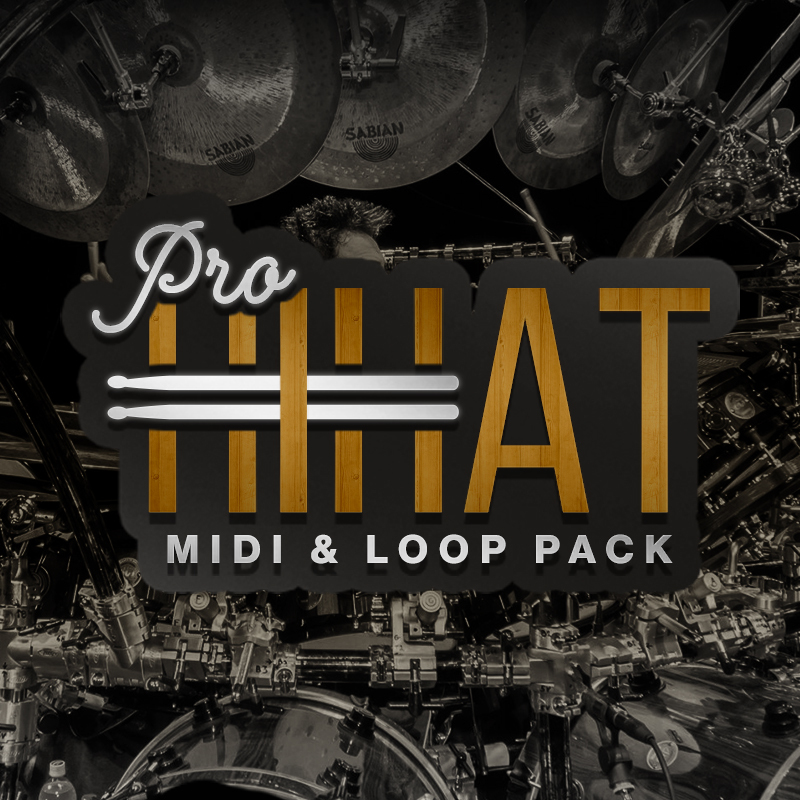 We Bring You This New Hi Hat MIDI & Loop Pack To Help Make It Easier For You To Drop In A CRAZY NICE Hat Pattern Easy & Save TONS Of Time. 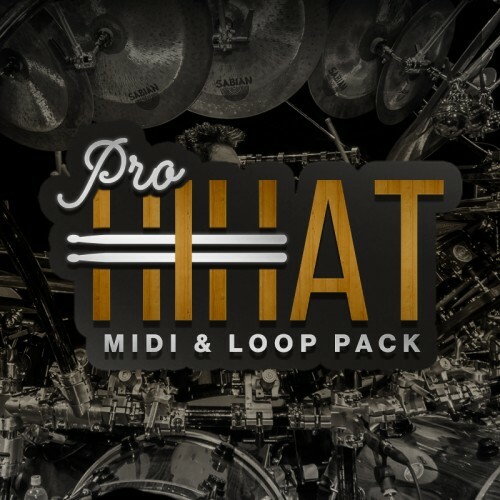 There Are 40 MIDI & 40 WAV Files For These Hats So You Can Use Our WAV Melodies & Just Pitch Them Up Or Down & Match The Tempo Or Just Drop In The MIDI File & Use Your Own Hat Sounds. 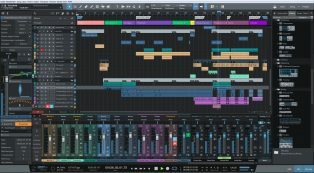 You Can Also LEARN A Lot From The MIDI Files & Even Easily Edit Them To Make Your Own Patterns.